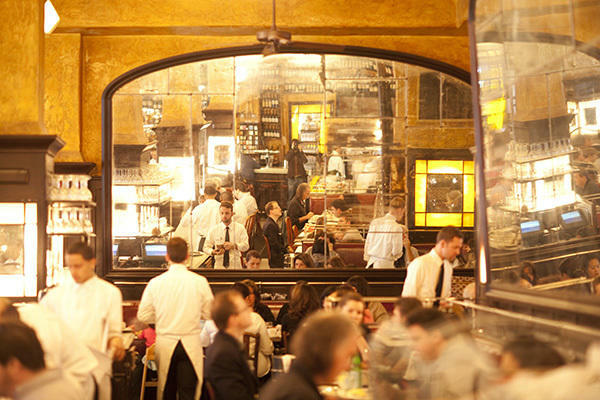 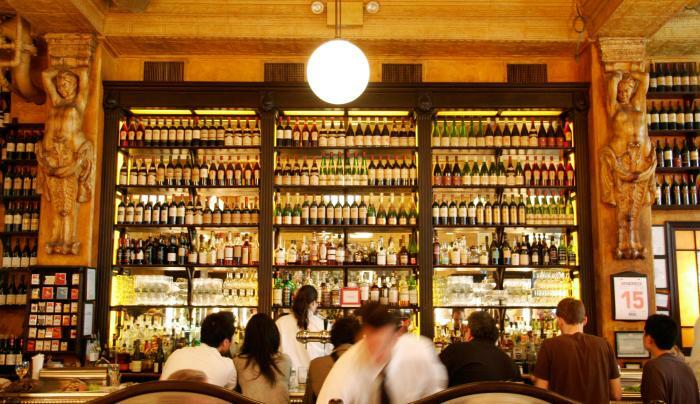 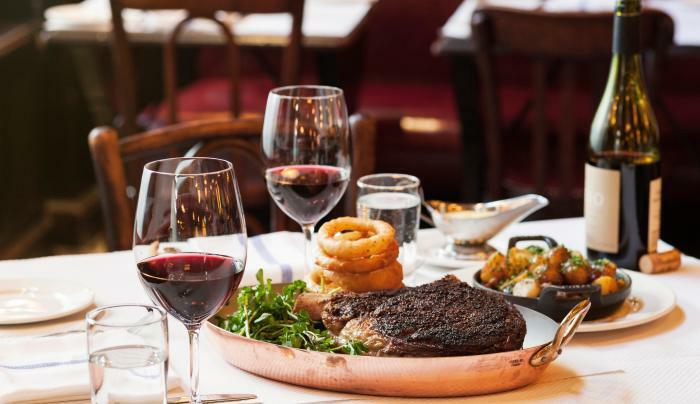 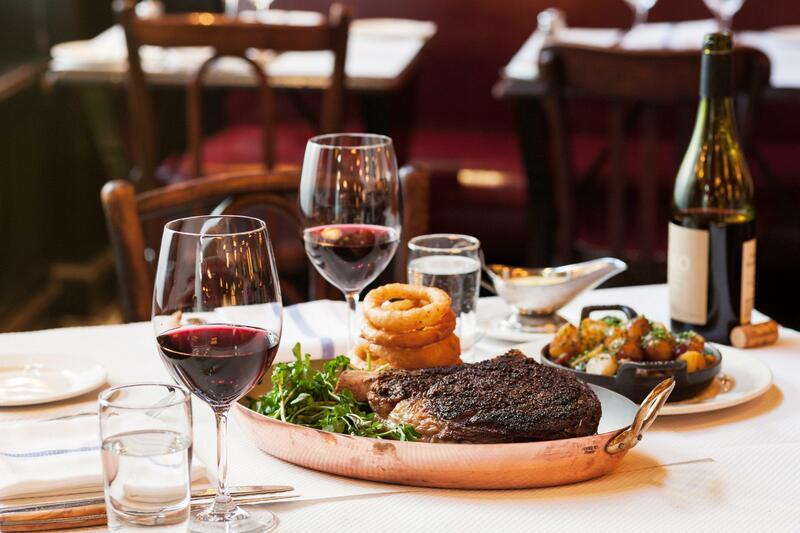 For more than a decade, Balthazar has remained New York's casual-French gold standard, where downtown chic combines with upmarket bistro cooking. 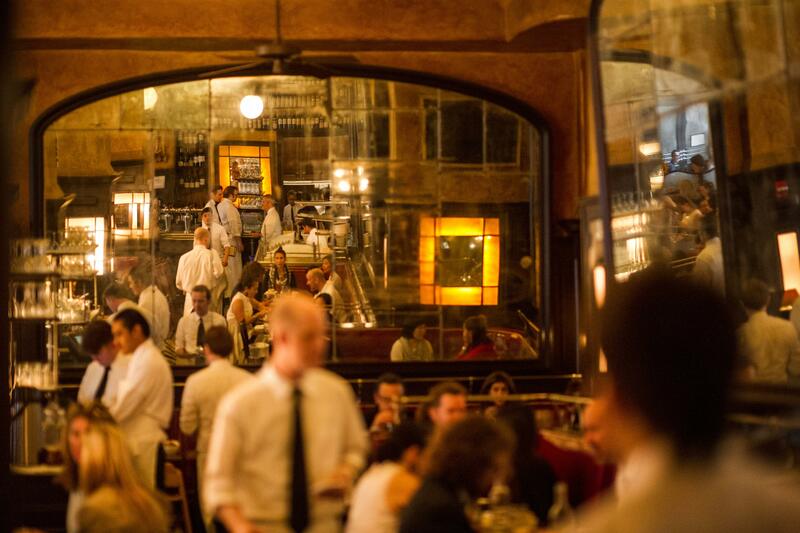 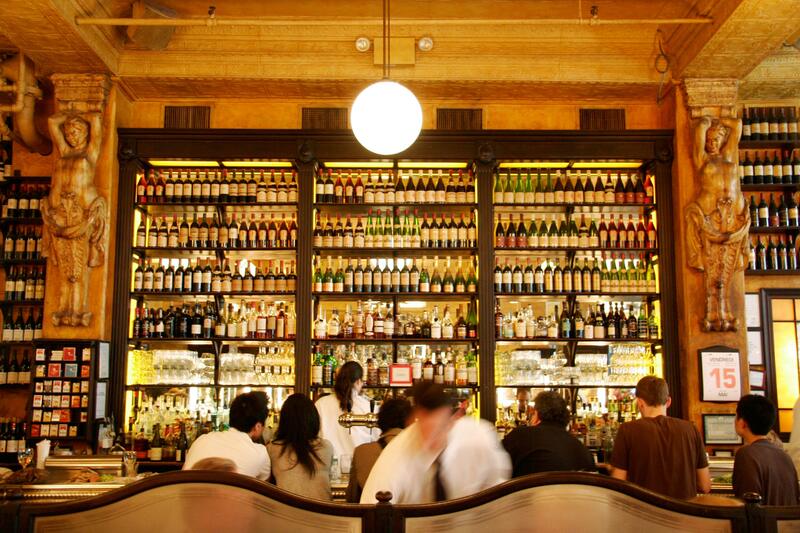 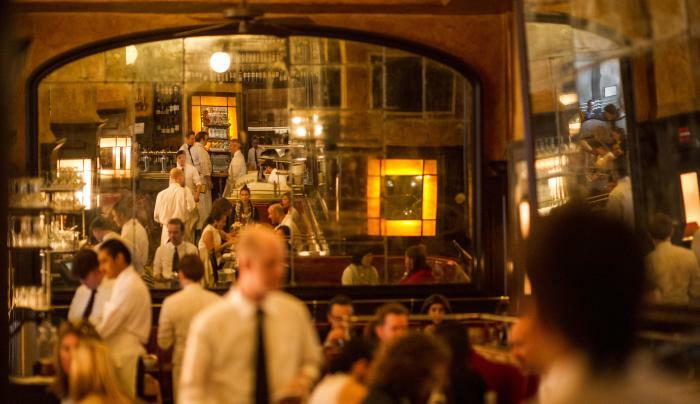 Throughout the generous space, gigantic mirrors reflect the glow of the crowd (an always varied mix of next-door neighbors, international foodies and any New Yorker who knows his escargots). 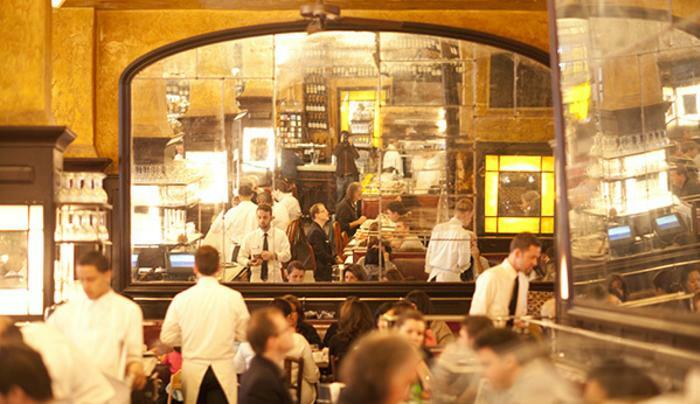 The high-powered weekday breakfast scene is a better alternative to the wait-for-two-hours weekend brunch.